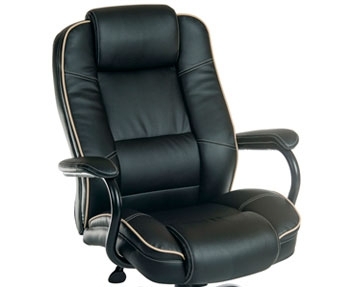 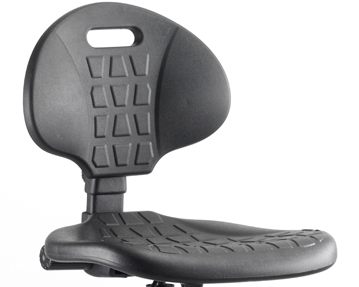 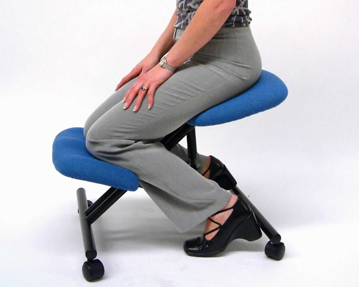 At Furniture At Work, we offer a wide variety of high quality home office chairs. 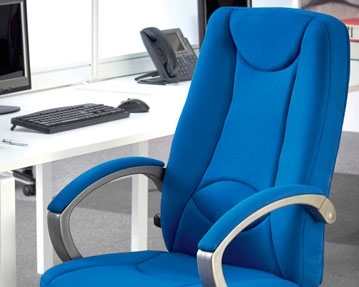 All of our chairs are comfortable, supportive and stylish, providing you with the perfect place to sit while you’re working from home. 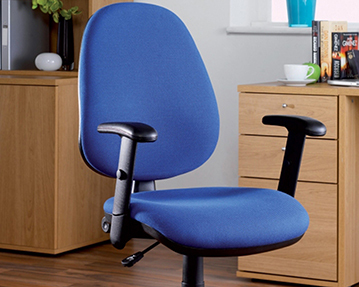 We have one of the largest ranges of home office chairs in the UK, so you won’t struggle to find the seating solutions you’re looking for. 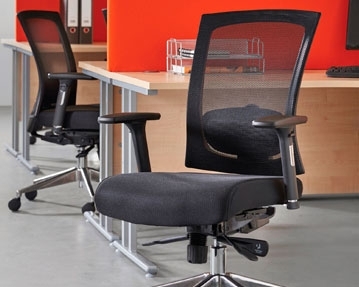 You can take your pick from an array of different chair shapes, styles and colours to find something that satisfies your tastes and complements your office decor. 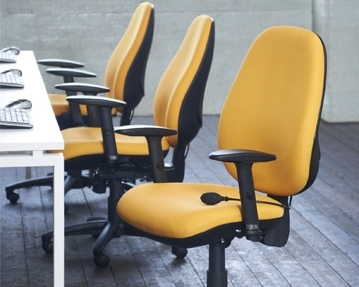 If you need help finding the right chairs for home office use, don’t hesitate to get in touch with our team today. 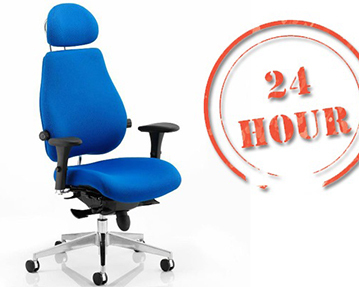 Aside from chairs, we also stock a variety of other home office furniture pieces, from desks to storage solutions.